If you’ve been scrolling on Tumblr since 2014 and like girly things than you would have seen this book re-blogged on a faux fur blanket with other accessories. Partly, because the cursive writing on the book cover is so pretty it could be a coffee table book. In 2018, To All The Boys I’ve Love Before is also known as a Netflix film that is stealing everyone’s heart. This is because the actors are charming and it allows people to enjoy a film about first love in the current time. While appreciating the main character’s growth and how it can change family dynamics and friendships. As someone who’s graduated high school years ago, it makes me feel nostalgic to read a book where the characters are tackling a lot of firsts in their lives and the emotions that come with it. The book reminds of a simpler time when I would over dramatize small issues to only realize later that they weren’t really issues at all, just growing pains. 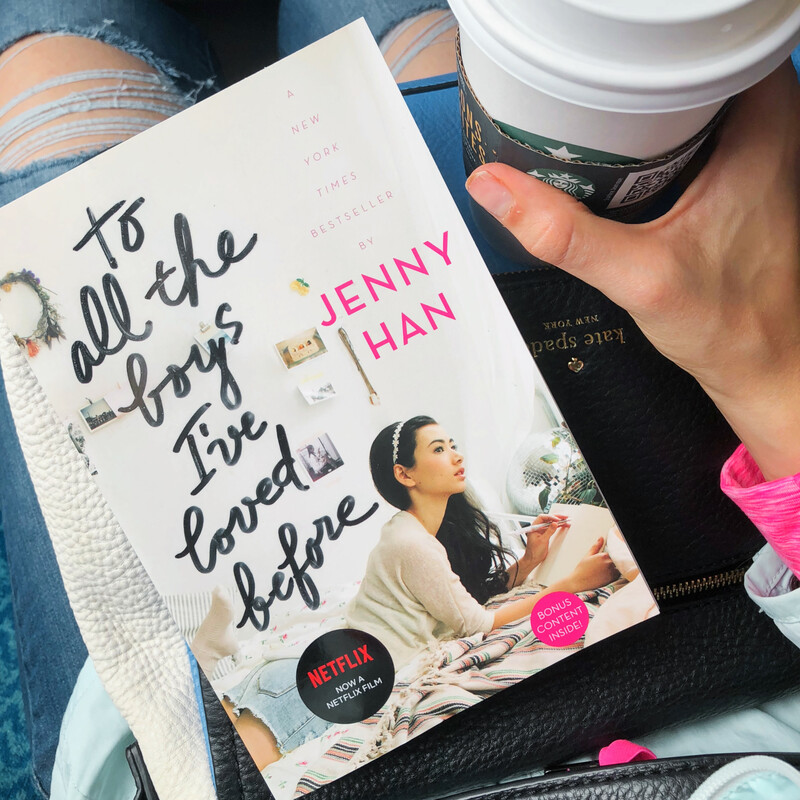 To All The Boys I’ve Loved Before is the first book of three in the series by Jenny Han and I really recommend reading the first book before indulging in the movie. You are never too old to enjoy a young adult book or to learn from it. Thank you so much for reading this review and I can’t wait to share my thoughts on another book with you! I haven’t realize this was based on a book. I definitely want to read it now. I have seen the movie and really enjoyed it. The book is sweet and I feel like you would have more of understanding of who Lara is as a character more than the movie. Give the book at chance! Thank you for commenting Felecia! 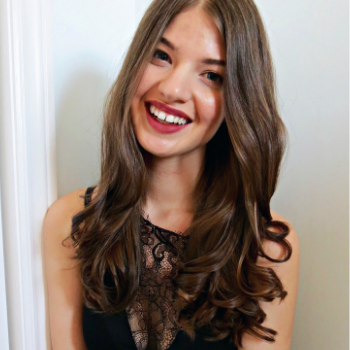 I am the founder of Laurel Musical, a Toronto lifestyle blog. I write about a variety of topics like beauty, fashion, and self-confidence.